Here I am including top 6 Museums through which we can see the best of the city, a chance for us to view our culture and heritage. If you are visiting Ahmedabad, take out some time to visit these museums and for this, you can just book a taxi to for your trip to Ahmedabad. OneWay.Cab as it provides the best service along with the cheapest price in the city. You may also avail Rs. 100 OFF by booking through its mobile app. The driver will guide you to these famous museums. 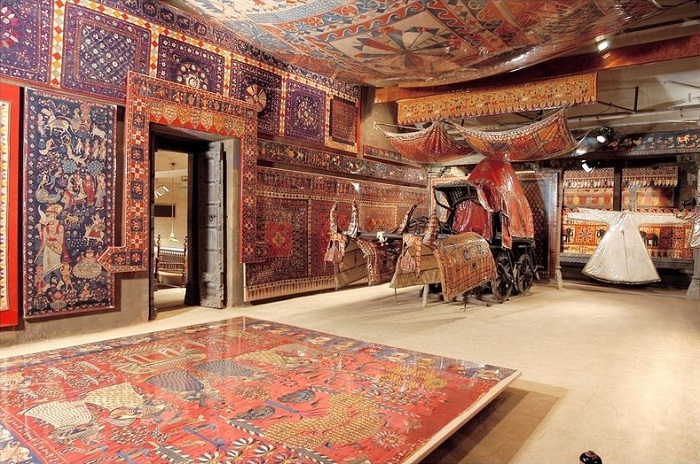 I can say this Museum is best as here you can see the complete textile history of India. Here you will get to see textiles preserved from more than 100 years which resemble the history of Gujrat. The museum is basically an old house where Textiles and wood works are showcased which will give you a feeling of old times. Photography is not allowed inside the museum. 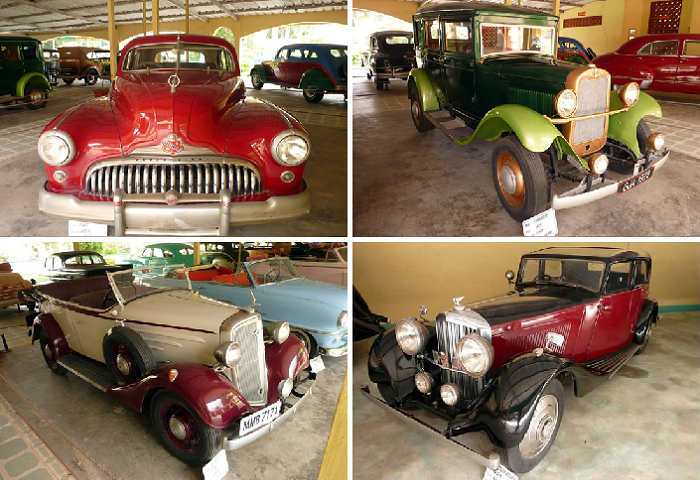 Who doesn’t loves vintage cars and World Vintage Car Museum is the place to have a look on the Pranlal Bhagilal Patel collection in Ahmedabad. The youngest care in this museum is Lincoln of the year 1972 and the oldest is Minerva of the year 1906. It will take more than 5-6 hours to roam in this museum. The best part is that you can rent these cars for wedding and other parties. Entry is chargeable in the museum. Photography is allowed inside the museum. 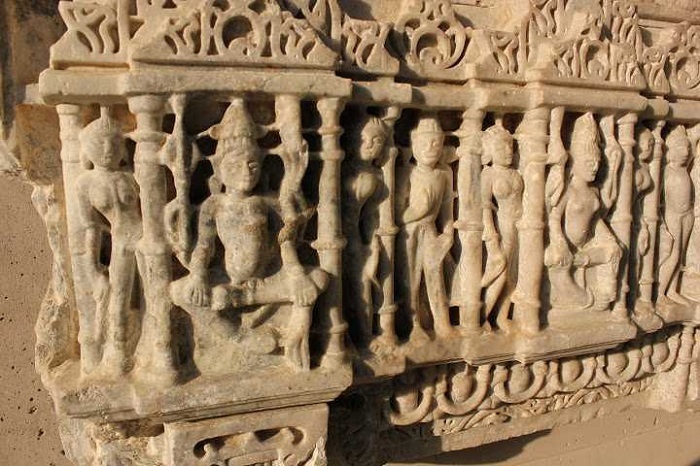 In Lalbhai Dalpatbhai Museum you can view a nice collection of Indian sculptures, miniature paintings, manuscript paintings and drawings, carving wood pieces, ancient coins and beadwork. 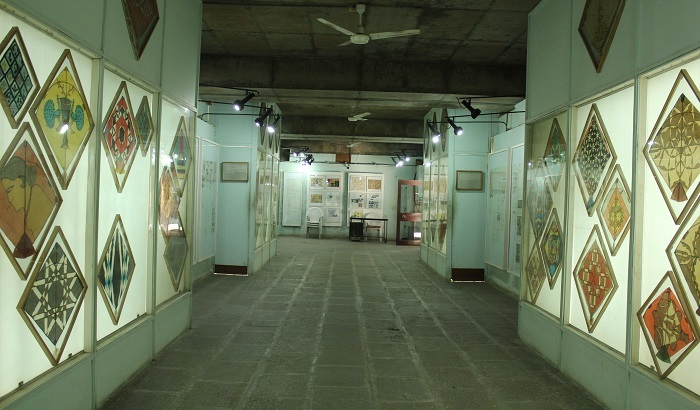 This museum was opened for public in 1984 and the collection belongs to Seth Kasturbhai Lalbhai. while you are visiting this place, don’t miss some of the displays in the garden. Colourful kites can be seen in Indian festival Sankranti which comes in middle January. You can also see the variety of colourful kites in this kite museum of Ahmedabad. Roaming in the entire museum will not take more than an hour. 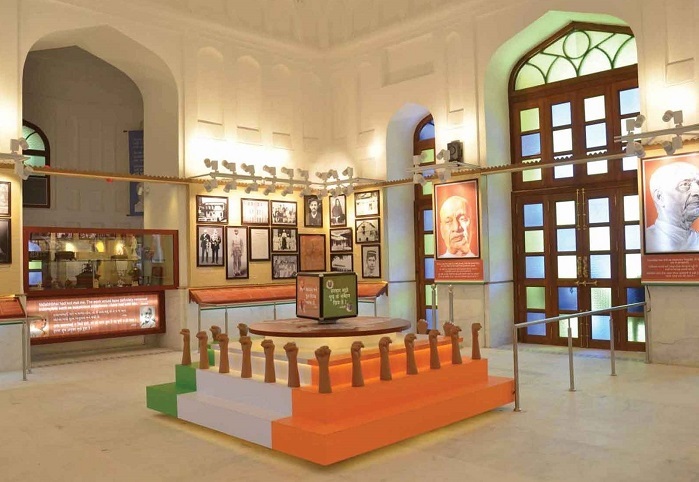 The museum building is just like a fort dedicated to the iron man of India – Sardar Vallabhbhai Patel. Here you may see personal belongings of Sardar Patel which makes to remind their lifestyle they lived and fought for freedom. You may visit the museum anytime between 9:30 AM to 05:00 PM and Closed on Monday. 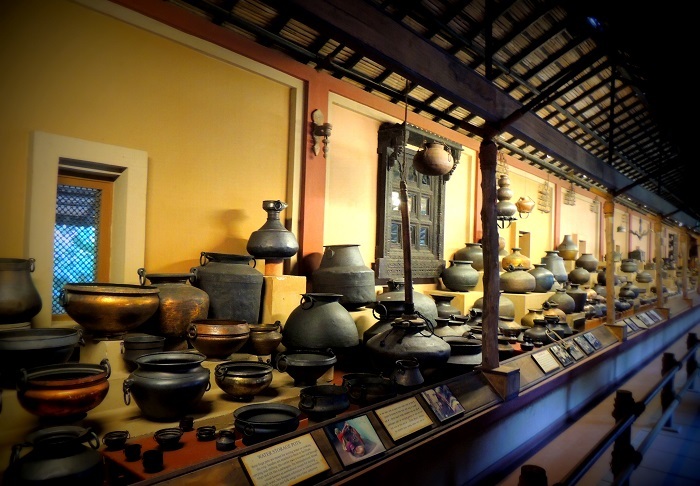 If you are in Ahmedabad then Vechaar Utensils Museum is a must see recommendation. OneWay.Cab taxi service will guide you to the place. Here you can see a collection of more than 3000 utensils. The size and shape of utensils are the things to see from which you can get an idea of how many people were fed at a time, this connects directly to Gujrat heritage.